HomeMusic VideosNEWS: “Apogee” from Blind Ivy! NEWS: “Apogee” from Blind Ivy! 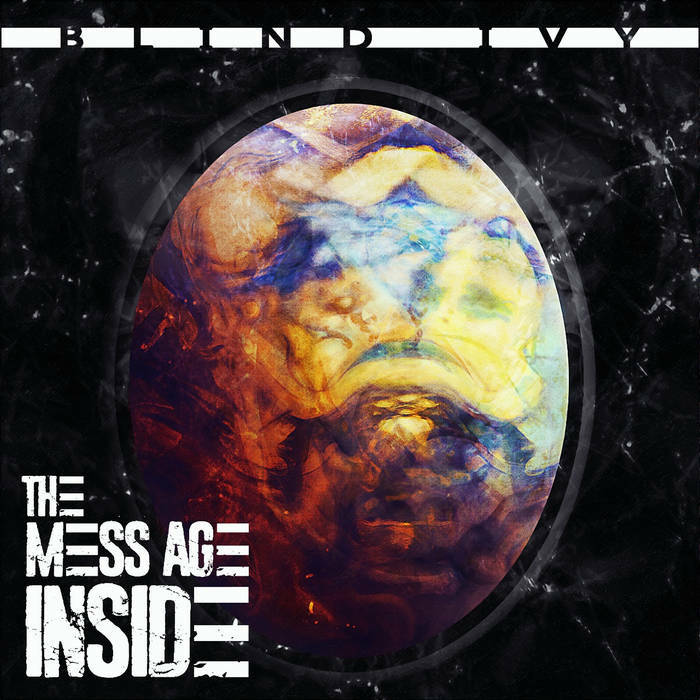 Krasnodar, Russian female fronted Alternative Metallers Blind Ivy have released an official music video for “Apogee” from their current album “The Mess Age Inside” (get it?). The album is notable for amongst other things a cover of “Diamond Eyes” by Deftones and is available over at bandcamp. NEWS: Fate DeStroyed release “We Fall”! NEWS: Integrity drop “Sons of Satan” cover!